Cupid’s been at it again! 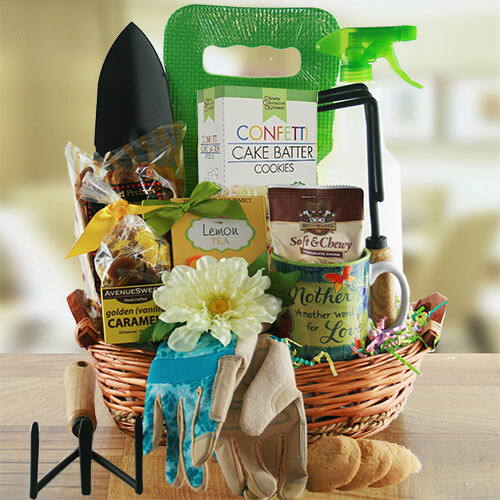 He’s filled this gorgeous basket with a smattering of sinful chocolates and paired them with an adorable, kissable plush frog along with a relaxing collection of spa and pamper delights. Pucker up!